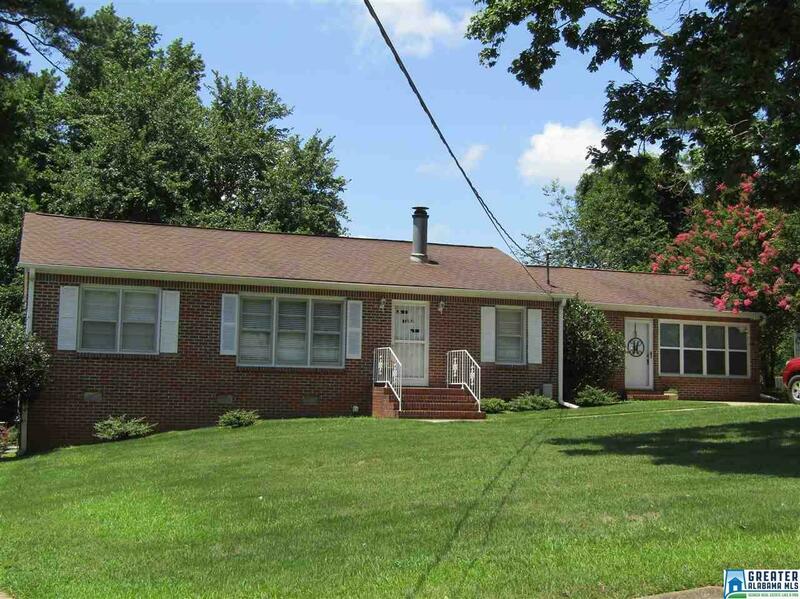 Immaculate Well Maintained Brick Ranch Located in Beautiful and Quiet Neighborhood! Home features living room with nice wood-burning fireplace, formal dining room, 3 bedrooms, 1.5 bathrooms, kitchen with all appliances including refrigerator, stove/oven and dishwasher, spacious sunroom, additional bonus room/study/office, separate laundry room, Other features include hardwood and carpet throughout home, two car garage/workshop with openers, central heat and air, nicely paved driveway and a beautiful shaded backyard. Priced at $99,900! A Must See!